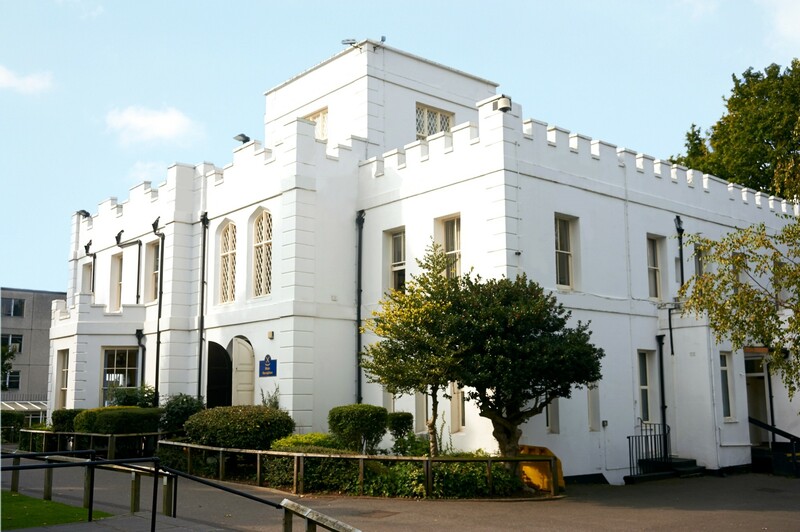 Finchley Catholic High School is a comprehensive boys’ secondary school with a coeducational sixth form in North Finchley. It accepts students between the ages of 11 and 18. Finchley Catholic Grammar School was founded in 1926 by the Monsignor Canon Clement Henry Parsons (1892–1980), parish priest of St. Alban’s Catholic Church, Nether Street, North Finchley. He founded the Challoner School (a fee-paying grammar school for boys who had not passed their 11+); as well as St. Alban’s Catholic Preparatory School as a feeder primary for the Grammar and Challoner schools. 1971 saw its two institutional forebears, Finchley Catholic Grammar School ("Finchley Grammar") and the Challoner School, merge to become Finchley Catholic High School). It was the sister school of the all-girls St. Michael’s Catholic Grammar School during the grammar school era. The school started as a private initiative and parents were able to consider allowing their children to remain at school for longer. In a short time demand outgrew accommodation, the school had to extend. An appeal from the pulpit by Canon Parsons began the collection that by Christmas 1928 had produced enough money to purchase a building. Woodside Grange seemed an ideal site for the new school but it took the intervention of the Anglican Bishop of London to complete the purchase. The deal was finalised and the building taken over in September 1929. Currently it has a total school capacity of 1200. We lived here from 1991 until 2008. Southgate and Oakwood stations within walking distance - Oakwood the nearest. A lovely, green and spacious area with Trent Country Park a few minutes walk (opposite Oakwood Station). Good transport links to London/Enfield/Hertfordshire. Unfortunately the opening of Asda Supermarket led to a decline of the area with many of the shops closing. When we left in 2008, many of the shops were open and it was a thriving high street. Iconic Art Deco Southgate station is a sight to see. Even Oakwood station has some Art Deco features - the old newsagent kiosk. Southagate is full of history too. I lived at Queensbury Road, Kingsbury during World War II and used to play regularly along the edge of the Welsh Harp. About halfway along Cool Oak Lane on the south side was a pond we used to call Froggy Pond. It was the only place I ever saw a water scorpion, Nepa cinerea. At the end of the war, all the street air raid shelters were knocked down and the rubble was piled up on the ground south of the Cool Oak Lane bridge, on the Hendon side. I remember that this heap of rubble became infested with rats and I used to watch them from the bridge. I was told that an old house on the south side of Cool Oak Lane (Woodfield House?) was once owned by the wife of Horatio Nelson. I think it later became the nurseries for plants grown for the Hendon parks. The site is now a car shop and Angels Fancy Dress shop and various bread factories are there. 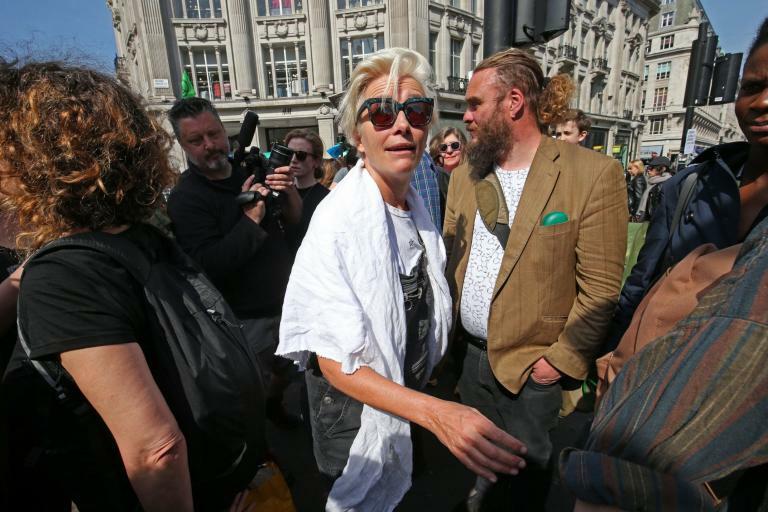 Dame Emma Thompson has joined the Extinction Rebellion protest in Oxford Circus in central London. 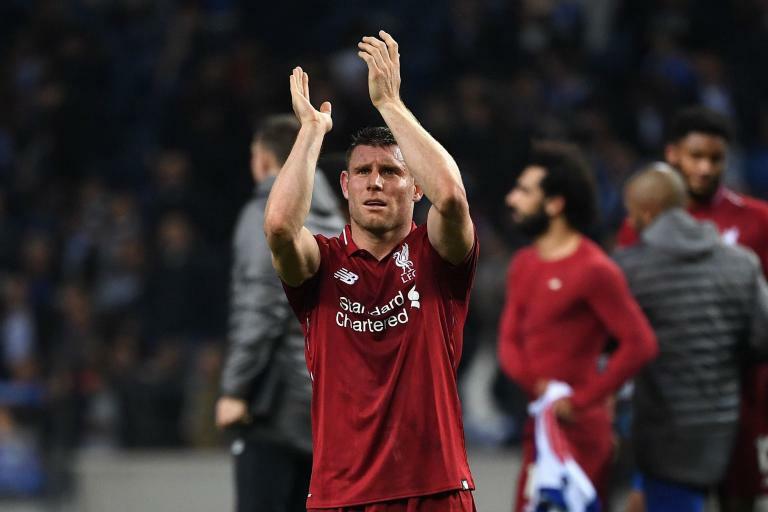 Liverpool’s second consecutive Champions League semi-final appearance serves as proof that they learned major lessons from last season’s run in the competition, according to James Milner. West Ham captain Mark Noble believes the new claret pitch surround at the London Stadium will help the players. 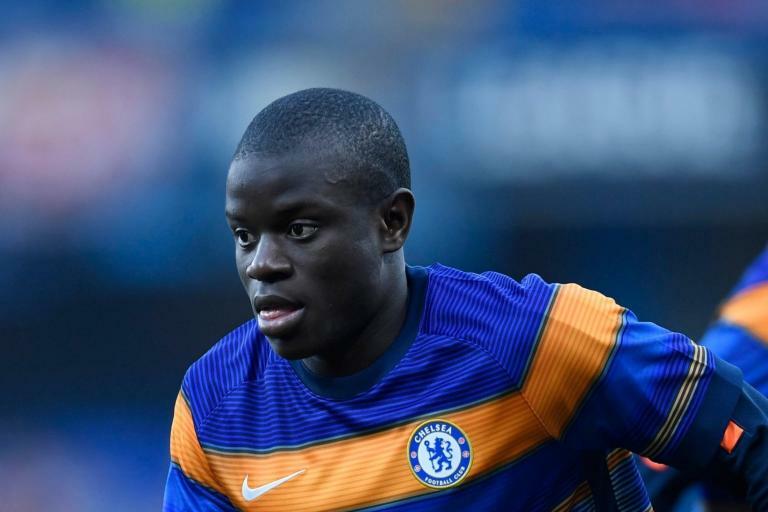 N’Golo Kante admits Chelsea must address their second-half concentration issues, but says the Blues will still have a "beautiful" season if they win the Europa League in what has been an inconsistent campaign. Council officers have faced calls to get tough on developers who fail to meet the borough’s affordable homes targets. The driver behind the wheel of a Mercedes G-Wagon who was clocked travelling at 116mph on the M25 is Watford star Etienne Capoue. Woodside Park is a place in the London Borough of Barnet. It is very varied in character. The area to the east of the tube station consists predominantly of large Victorian houses, many of which have been converted into flats. The area grew because of Woodside Park station. This was planned by the Edgware, Highgate and London Railway (EH&LR) and was originally opened as Torrington Park on 1 April 1872 by the Great Northern Railway (which had taken over the EH&LR). The station was on a branch of a line that ran from Finsbury Park to Edgware via Highgate. The station was renamed within a month of opening, and again in 1882. After the 1921 Railways Act created the Big Four railway companies the line was, from 1923, part of the London & North Eastern Railway (LNER). The section of the High Barnet branch north of East Finchley was incorporated into the London Underground network through the "Northern Heights" project begun in the late 1930s. The station was first served by Northern line trains on 14 April 1940 and, after a period where the station was serviced by both operators, LNER services ended in 1941. The station still retains much of its original Victorian architectural character today. The north-western part of the area, which can also be regarded as the part of Totteridge in N12 rather than N20, is sometimes called Woodside Park Garden Suburb and consists of semi-detached or detached 3 to 4 bedroom houses built in the 1950s. 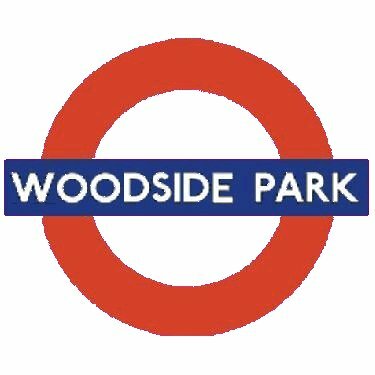 It includes the Woodside Park Club. The eastern boundary of the Garden Suburb is the Dollis Brook and the southern boundary is the Folly Brook. 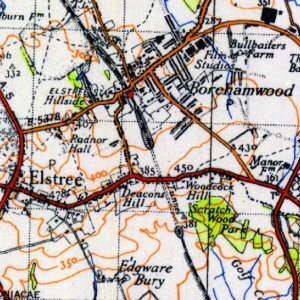 To the south of this Suburb is an area of 1920s and 1930s houses, where many of the roads are named after places in Sussex, such as Sussex Ring and Cissbury Ring. Between the Garden Suburb and the Northern Line is an area originally of Victorian housing. Many of the houses, including the former residence of Spike Milligan, have been pulled down and replaced by modern housing or blocks of flats. Much of this area consists of a council estate where Emma Bunton grew up. 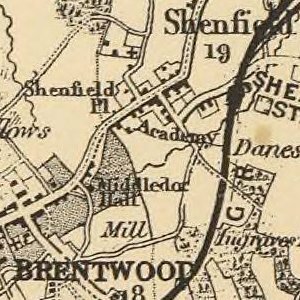 There is a small amount of commercial activity around the mini roundabout at Chanctonbury Way, which was originally the main shopping area for Woodside Park, providing basic services such as a post office, a butcher and an ironmonger. Since the creation of North Finchley shopping parade, many of the original shops have closed down and have been replaced by specialised businesses.